The German telecoms regulator is to make spectrum available for local 5G services, paving the way for industrial giants and businesses to build private networks. The Bundesnetzagentur (BNetzA) will make spectrum in the 3.7-3.8GHz band available for businesses and this will be separate to the upcoming auction of 5G airwaves for mobile operators due to start later this month. The private spectrum will not even be auctioned, with BNetzA assigning it to applicants on request. The Industrial Internet of Things (IIoT) is one of the most revolutionary uses cases for 5G. Next generation networks will offer the capacity and low latency to connect millions of sensors in close proximity, enabling organisations to collect more data, make real time decisions and enable a high degree of automation. This is already possible to a degree already with 4G – Ocado has used private 4G infrastructure and unlicensed spectrum in its facilities – but 5G will take this to another level. However one concern is that it will take time for operators to upgrade their networks to support IIoT. 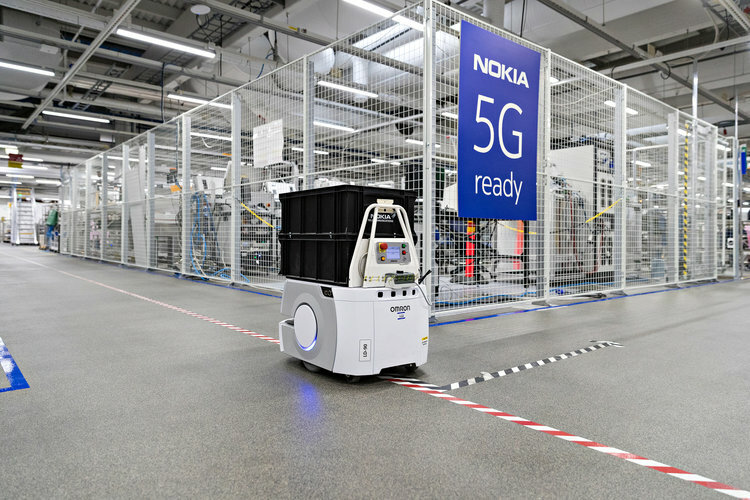 Analysts suggest that the initial focus on 5G consumer services means radio upgrades have been the priority, rather than the core and transport improvements demanded for industrial use cases. This explains the desire for local 5G networks. Several major industrial firms and automotive companies have expressed an interest in constructing private infrastructure, with or without the involvement of operators.